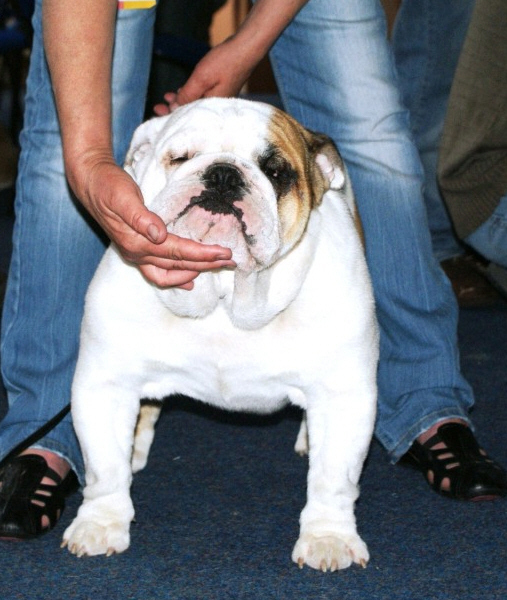 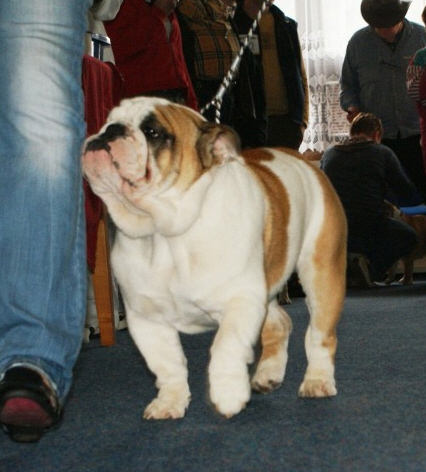 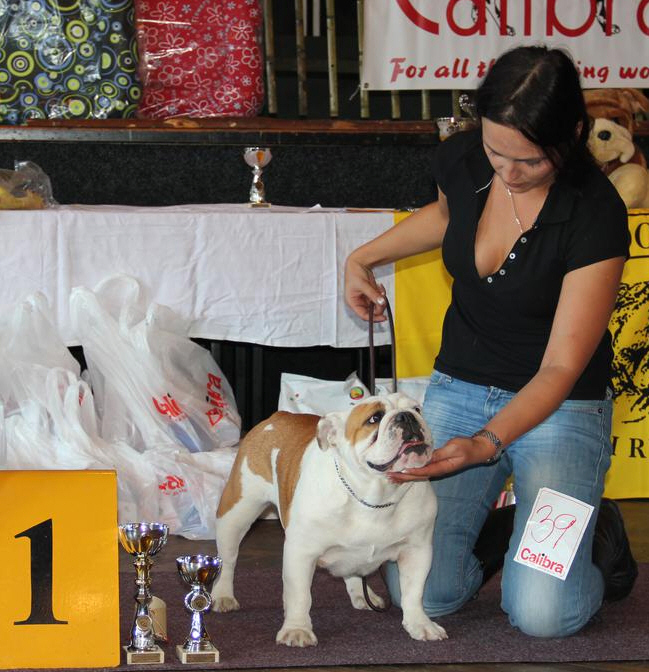 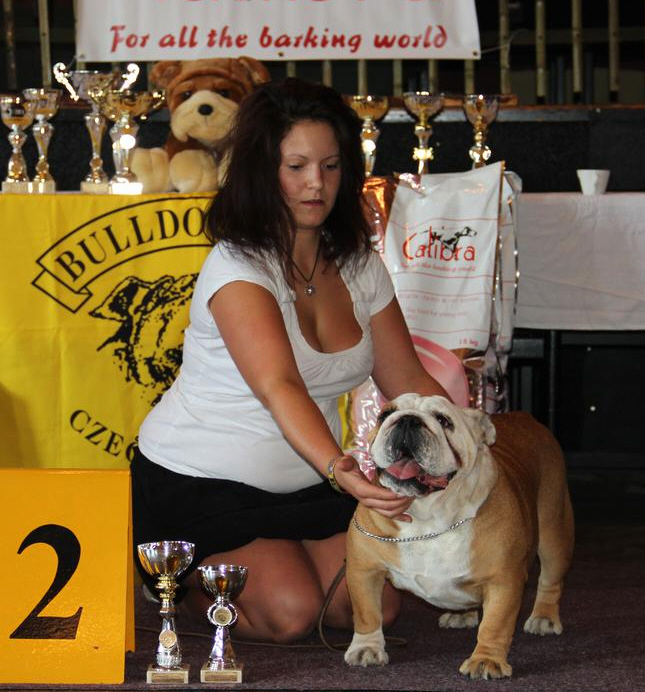 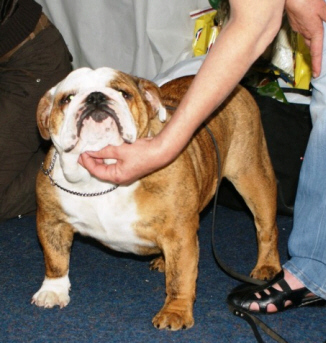 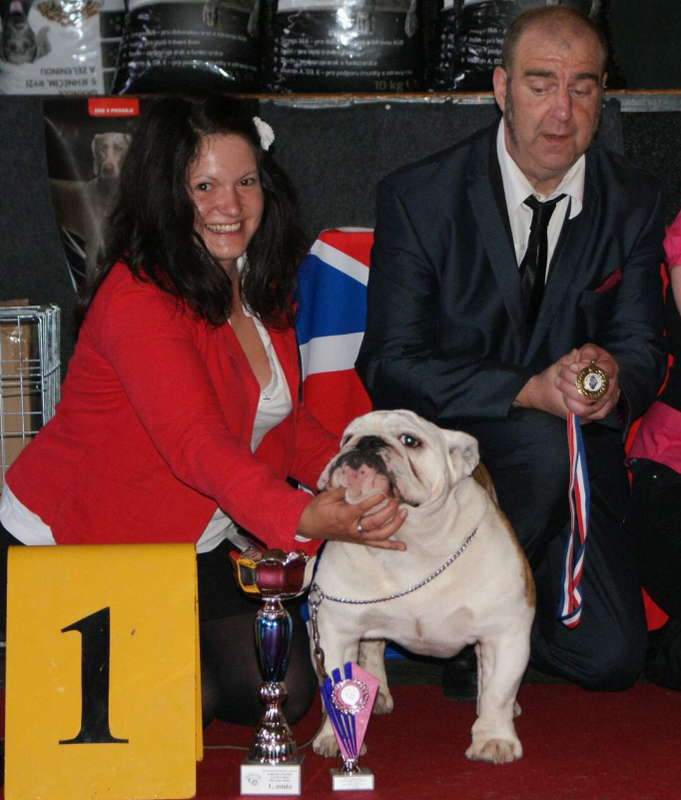 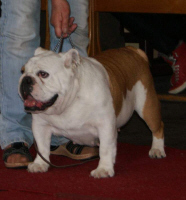 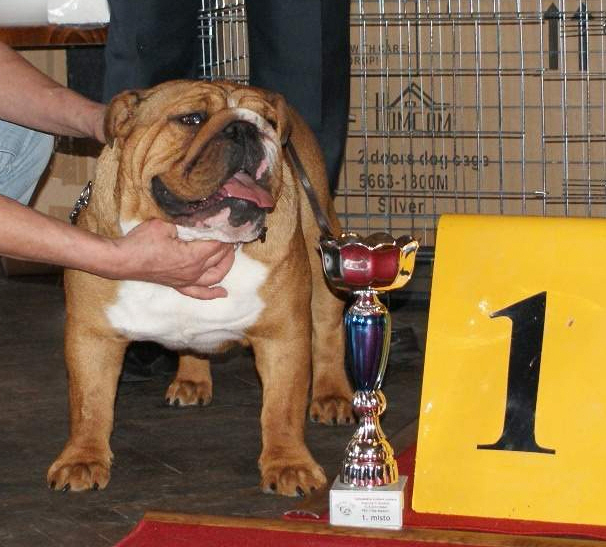 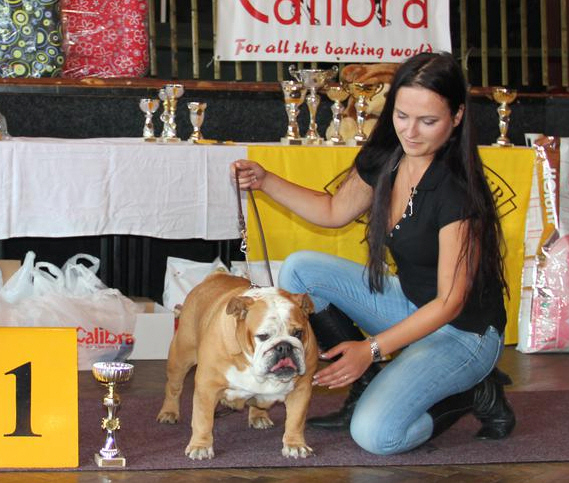 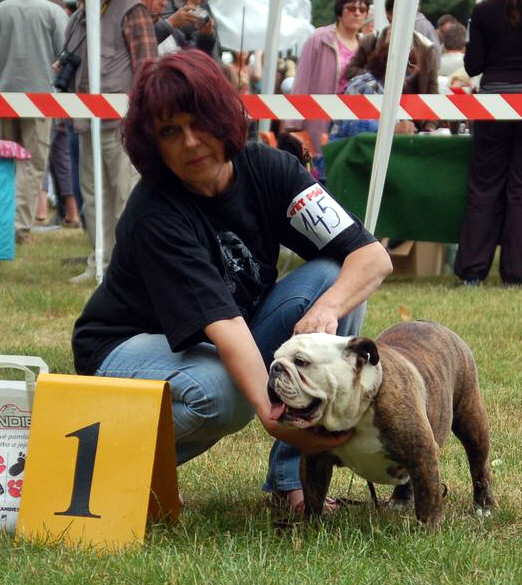 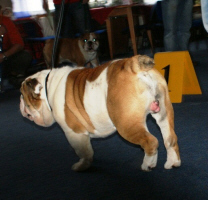 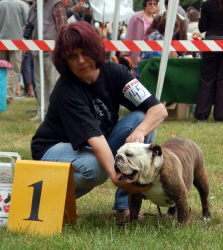 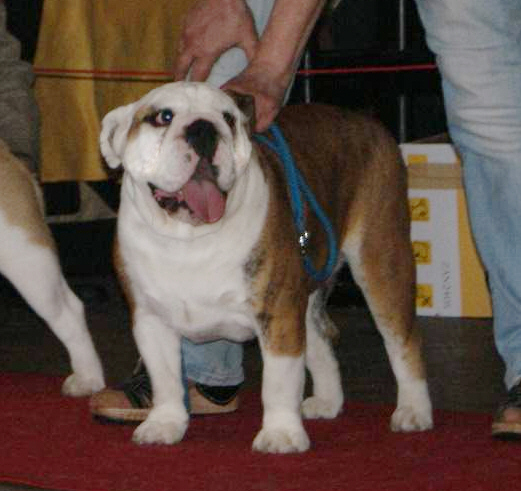 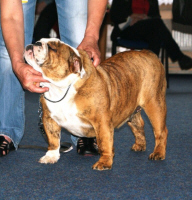 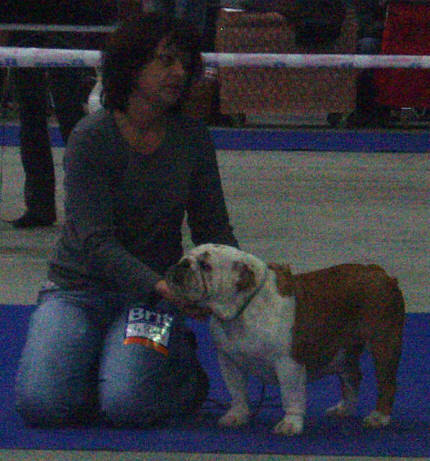 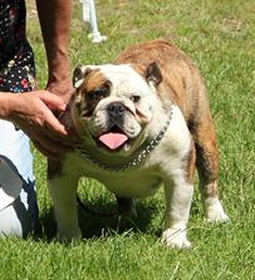 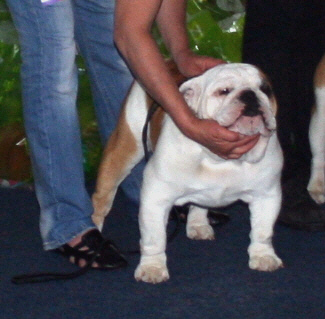 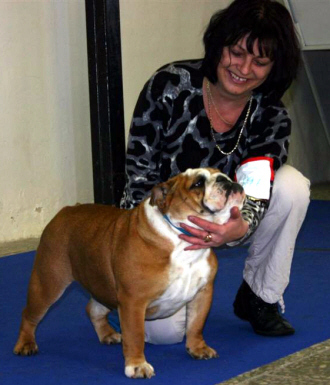 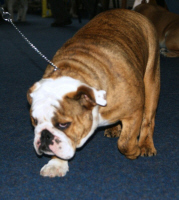 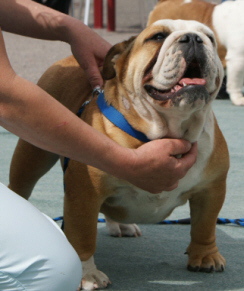 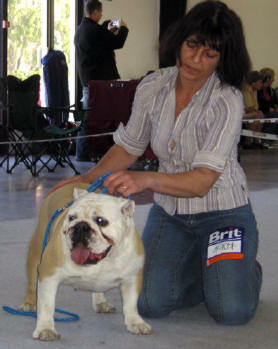 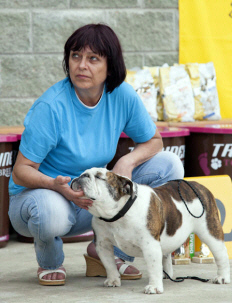 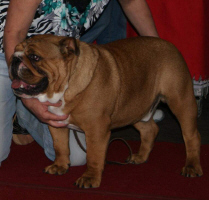 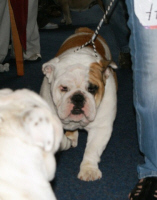 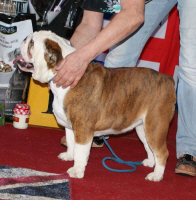 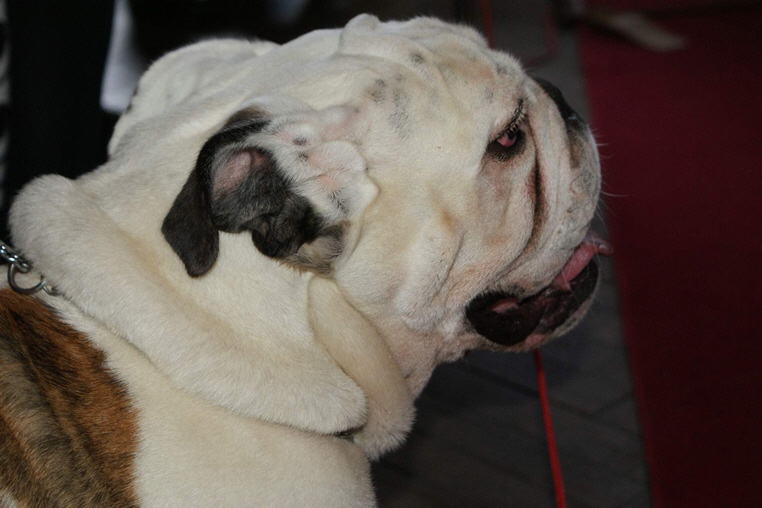 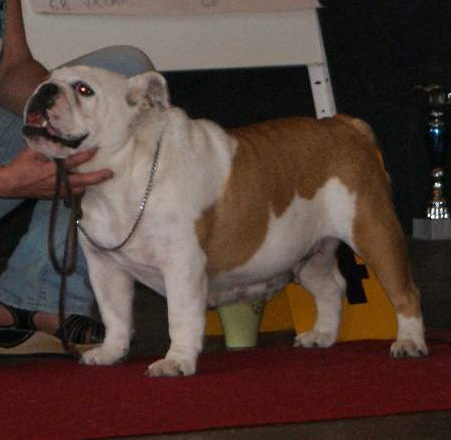 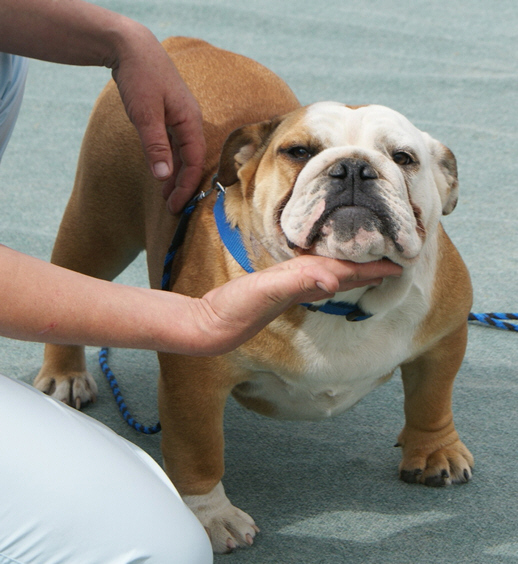 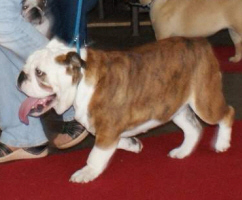 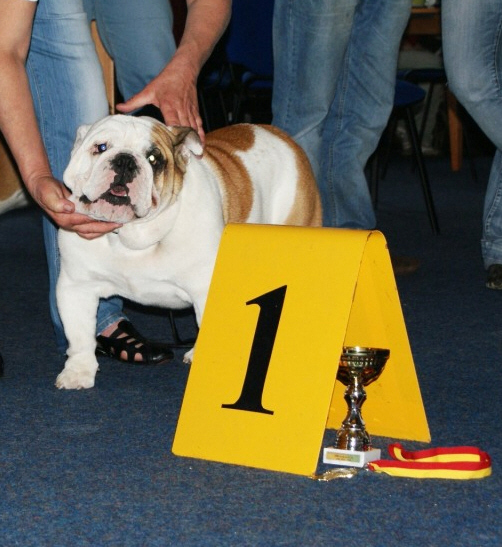 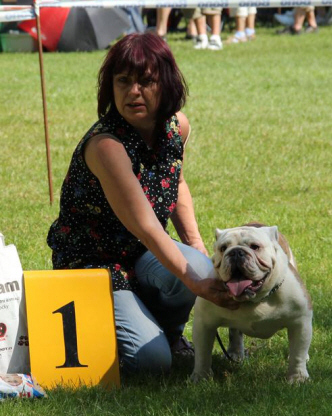 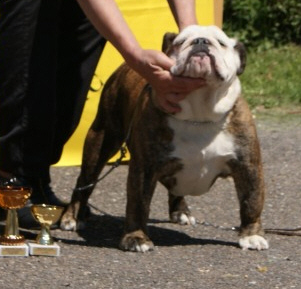 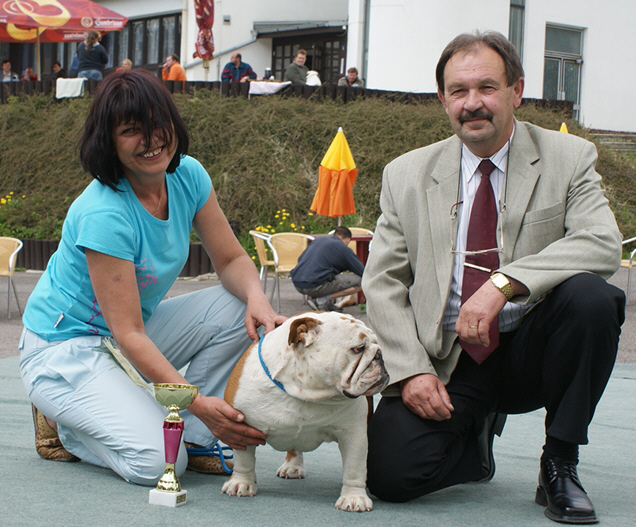 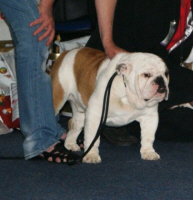 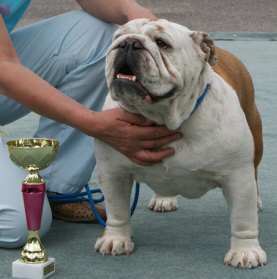 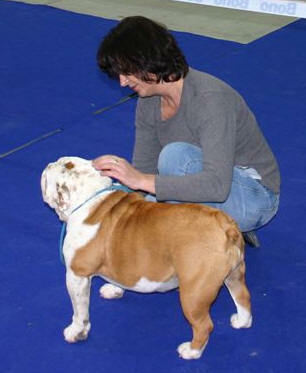 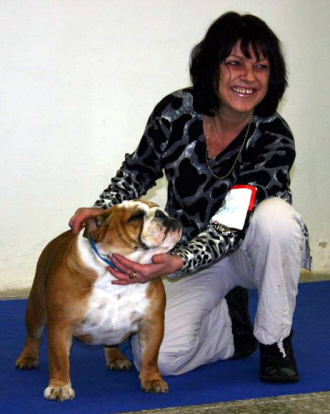 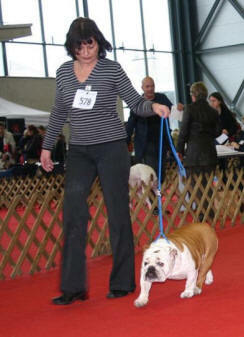 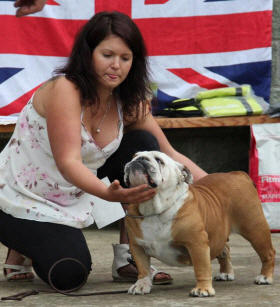 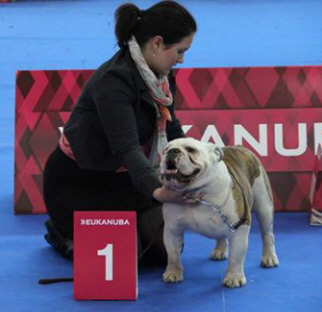 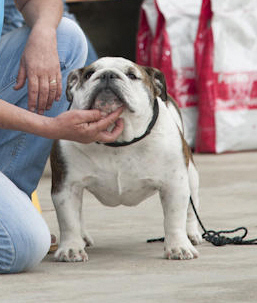 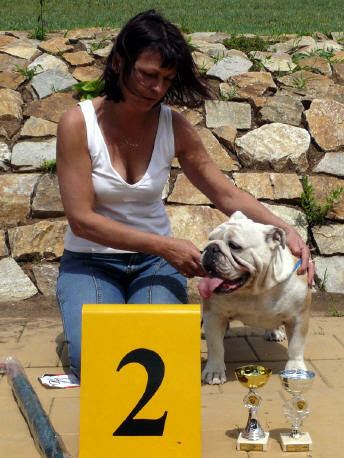 10.05.2014 - Club Show - judge Mr. David Rodgers (UK), the entry was 68 dogs. 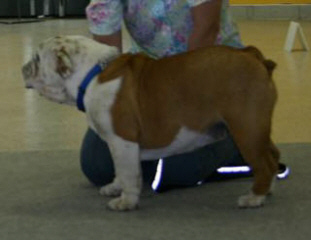 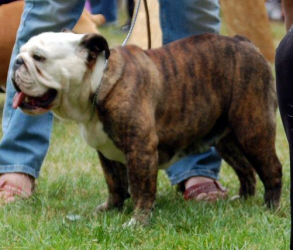 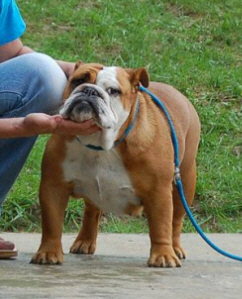 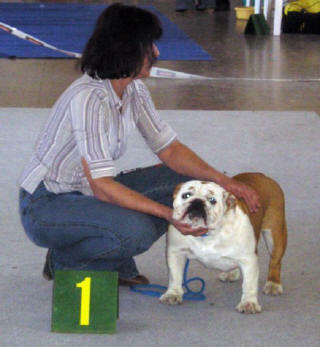 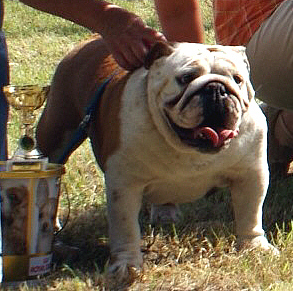 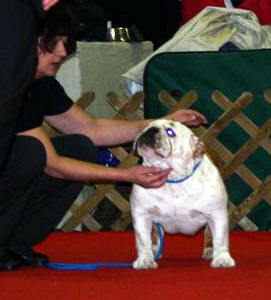 my male Jonas Srdce Hane was shown in Junior class. 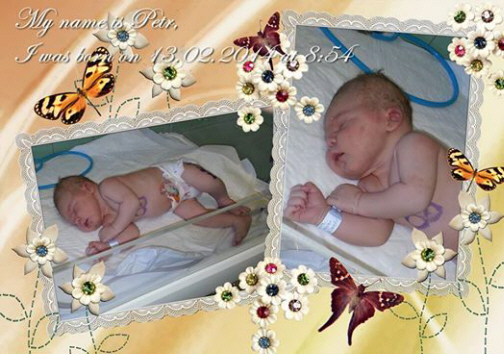 13.02.2014 - my first grandson was born:-) good luck sweetie! 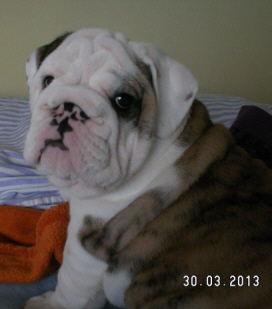 30.03.2013 - we received first pictures from fam. 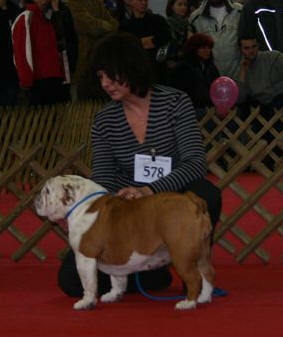 Harms - GE - of nice white female Fine Bajoka. 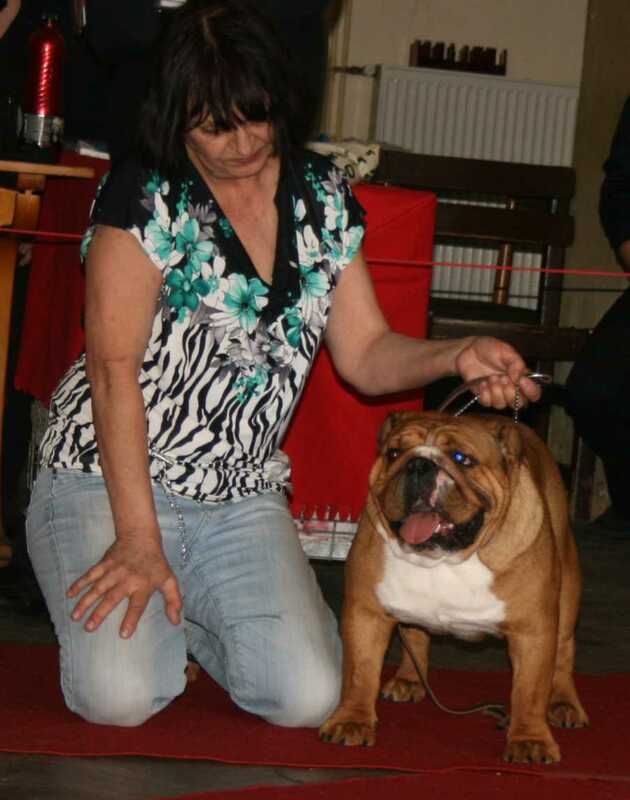 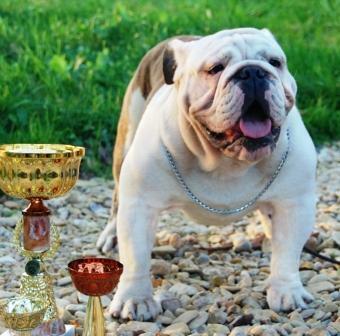 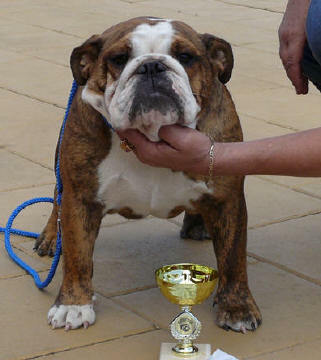 30.03.2013 - we received nice pictures of All Time Winning Boy Bajoka from Mireille - Finland. 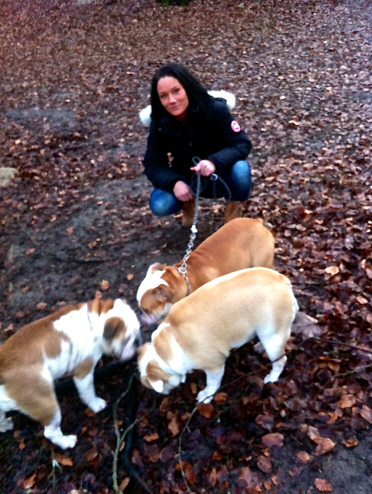 17.01.2013 - wonderful puppies were born!!! 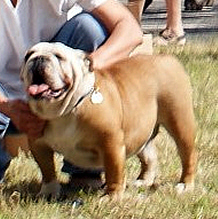 03.07.2012 New male arrived to my kennel :-) He is a nice male with interesting pedigree, very nice looking parents and wonderful, calm temperament. 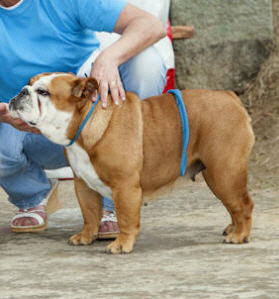 His home name is Jake. 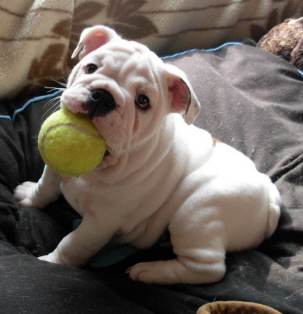 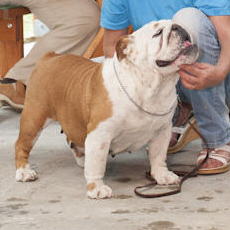 You will find more information about this sweetie soon. 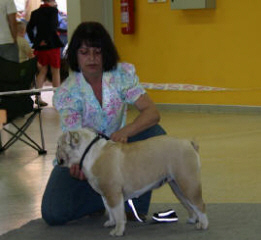 Maybe you noticed that Jake is very similar to Sam, my beloved dog who was poisoned last year. 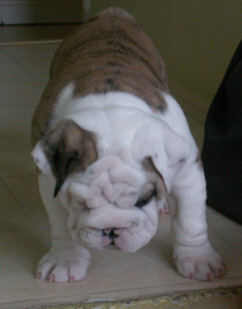 Although he cannot replace Sam, I believe he can relieve of the pain of his loss. 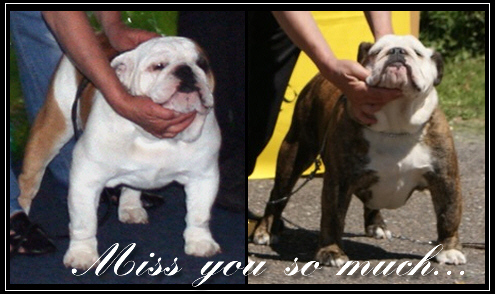 My sweet USA imported male Waltman's Little Angel Sam for Bajoka and his beautiful, show successful daughter United Marianne Bajoka, were poisoned...Sam died before midnight on 03.09.2011, Marianne was fighting for her life till next day, but she was beaten before midday....Both were perfectly OK in the afternoon on 03.09.2011. 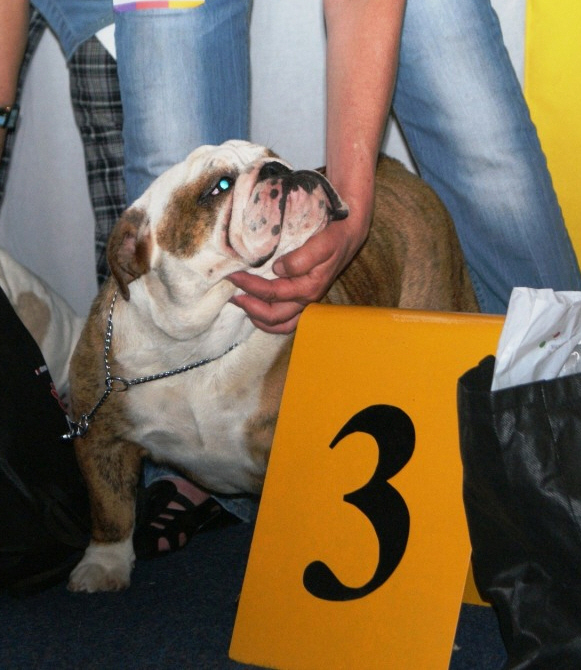 Unfortunately the autopsy didn't find the reason, tests for only 4 elements (I was told its an usual practice) was done on toxicology. 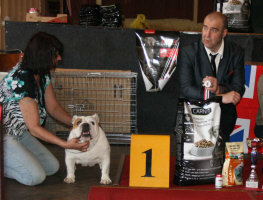 They also didn't find which poison these poor dogs got. 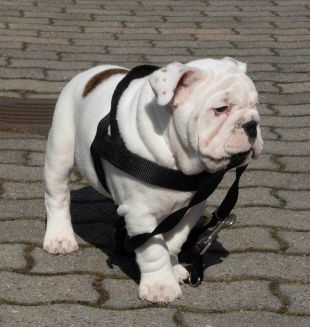 29.11.2011 I received nice pictures of very promising 4 months old male Beauty King Bajoka (JCh. 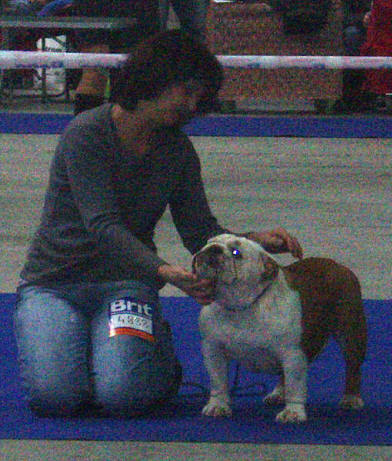 Ultimate Mike Bajoka x Nice Nymph Bajoka). 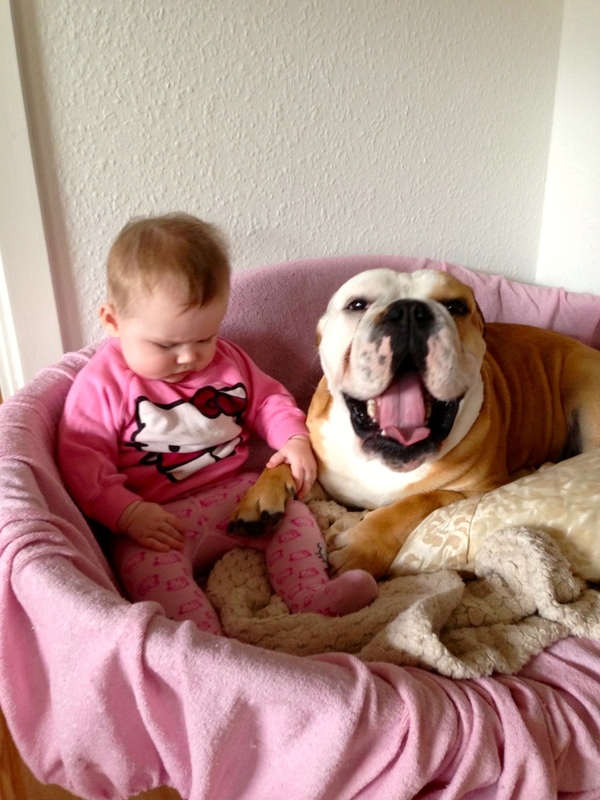 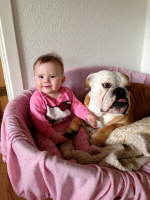 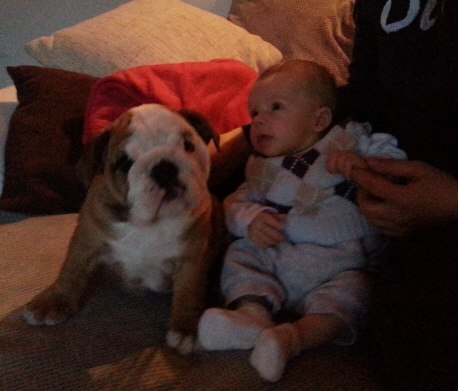 Thank you Martin for pictures and mainly fantastic care about King!!! 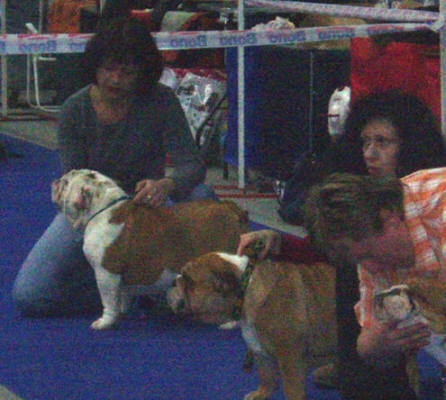 It was really a great time and I think, few new memberships started there. 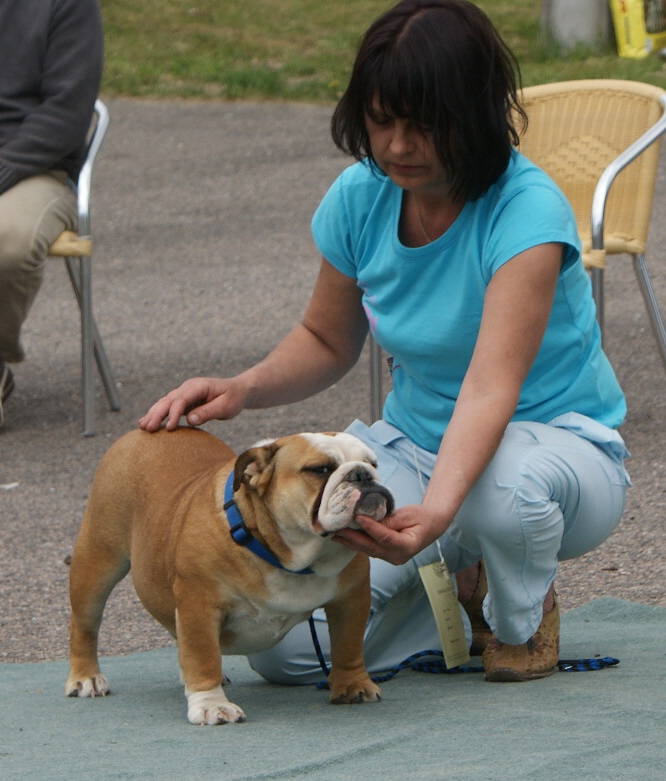 I hope, I will have some pictures from next meeting for you.